Thanks to our users, Kashoo has been awarded a 5 Star Rating for Accounting Software by FitSmallBusiness—a publication for small business owners. We are honoured to announce that Kashoo received perfect ratings on features small businesses prioritize the most, such as price and ease of use. Each month, over a million people visit FitSmallBusiness to get the information they need to succeed with their small businesses. Accounting software is one of the most vital pieces of the software puzzle for any company, so it’s exciting to have a 5-star rating among small business owners. A recurring theme among Kashoo user reviews is that the software is simple and very intuitive to use even for users with little to no bookkeeping experience. Additional benefits mentioned are its efficient tax compliance features, multi-currency support, and capacity to let users manage the financial requirements of their multiple businesses in a single platform. FitSmallBusiness analyzed over 500 user reviews of 63 Accounting apps. Kashoo was rated 5 stars – ahead of Quickbooks, Wave, and Xero. 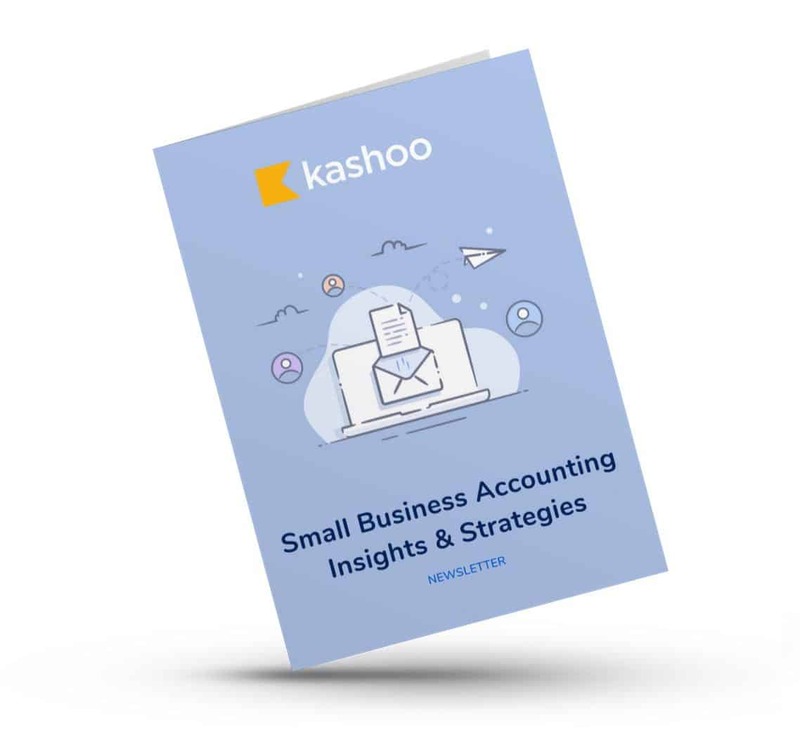 See for yourself how Kashoo can be the best option for your small business accounting needs. Keep track of your expenses, income, invoices, and even receipts directly from within the Kashoo software. You can even view all your transactions and records on-the-go with our app! Try Kashoo free today. Your information will remain private and secure. Next PostCRA Notice of Assessment is here—now what do I do? TechRadar Gives Kashoo a Thumbs Up For Best Value!